The Deputy National Organizer of the Opposition National Democratic Congress (NDC), Chief Hamilton Biney Nixon has indicated that government intends to overshadow Police Investigations into what he says is the premeditated attacks on NDC members during the Ayawaso West Wuogon Constituency by-election with the creation of the Commission of Inquiry. Vice President Mahamudu Bawumia Friday swore into office members of the Commission of Inquiry set up by the Government to undertake a full and impartial probe into the events and associated violence in the Ayawaso West Wuogon by-election. The Commission, led by former Commissioner of the Commission for Human Rights and Administrative Justice (CHRAJ) Justice Emile Short has been tasked, as per its terms of reference, to make a full, faithful and impartial inquiry into the circumstances of, and establish the facts leading to the events and associated violence during the Ayawaso West Wuogon by-election on the 31st January, 2019. The body would “identify any person responsible for or who has been involved in the events, associated violence and injuries; and inquire into any matter which the Commission considers incidental or reasonably related to the causes of the events and the associated violence and injuries; and submit its report within a month to the President giving reasons for its findings and recommendations, including appropriate sanctions, if any”. 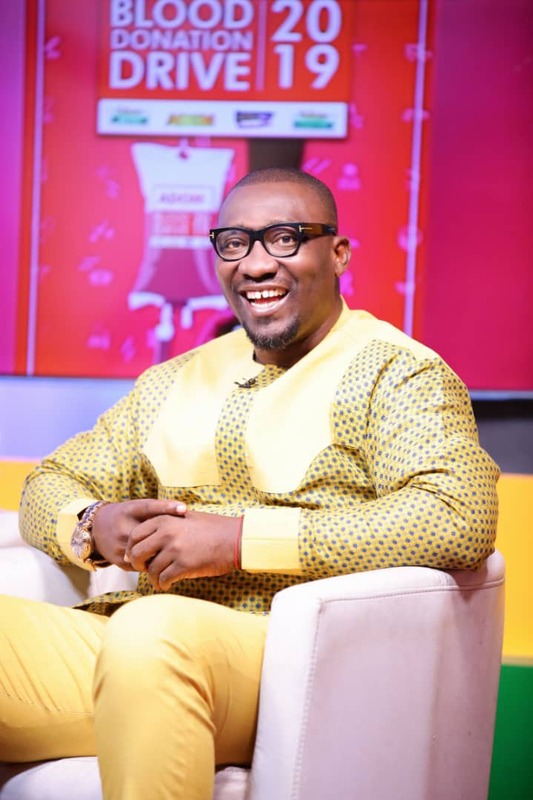 But responding to this on Adom TV’s Badwam show hosted by Omanhene Kwabena Asante, the Outspoken Deputy National Organizer of the NDC described as worrisome, government’s attempt to cover up any investigations into the premeditated attacks on NDC members at Ayawaso West Wuogon by the police, with the creation of the Commission of Inquiry. 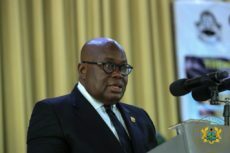 He stressed that by virtue of the fact that Chapter 23 of the 1992 Constitution gives the Commission of Inquiry the powers, rights and privileges of a High Court or a Justice of the High Court at a trial, its conclusions will overshadow the investigations by the Ghana Police Service. Chief Biney further indicated that attempts by elements in government to equalize the dastardly attacks on innocent citizens is not only hypocritical but also shameful. Other Members of the commission are former Inspector General of Police, Patrick Kwarteng Acheampong, law Professor Henrietta Mensah Bonsu and former dean of the Faculty of law at GIMPA, Dr. Ernest Kofi Abotsi, who is the Executive Secretary to the Commission.